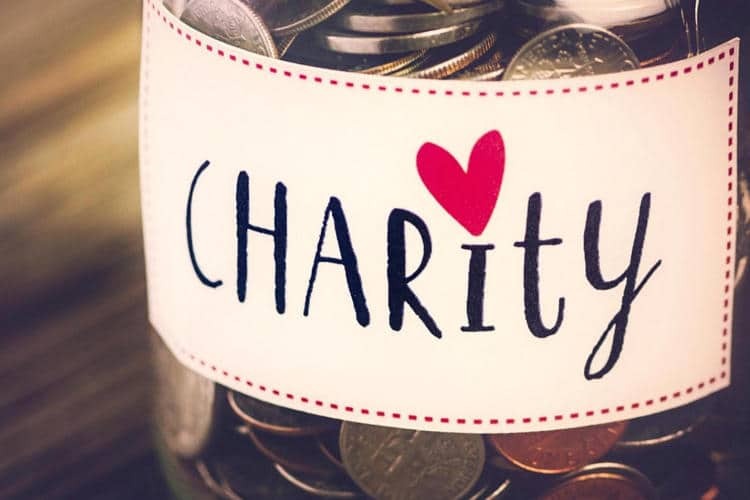 We offer free hosting packages for your registered charity. Here at HostPresto we understand the important work charities do and how every penny really does count. It is because of this we’re willing to offer a free hosting account for all UK registered charitable organisations. Providing you meet the criteria below we’ll provide you with a fully featured free Starter hosting account. You can see the specifications and features of our hosting package here. We are offering this to all charities who can provide an official UK registered charity number. How do we take you up on this offer? In order to take us up on this offer, just fill in the form below and one of our team will get back to you. Please try and fill in as much information as possible to help us determine if your charity is eligible.